Flieger brings 14 years of Global Osram experience to Regional Headquarters. 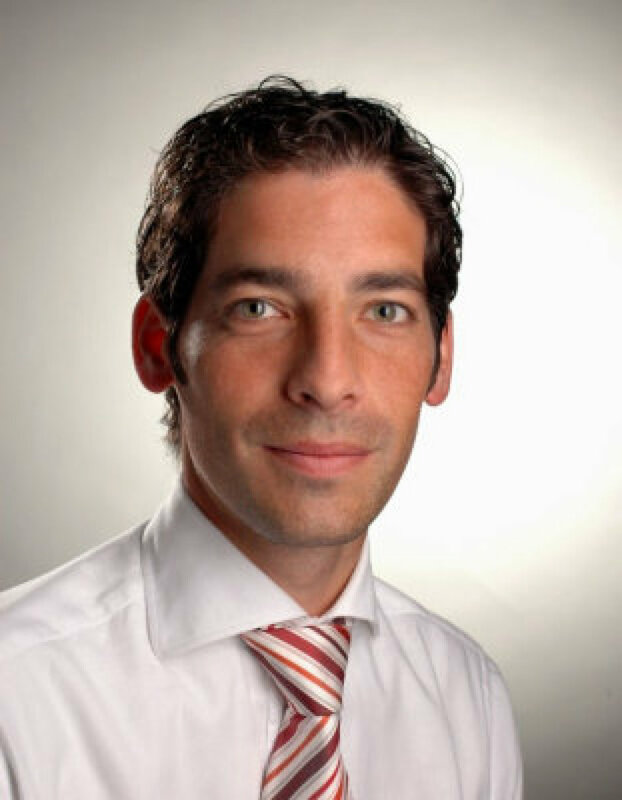 Over the past 14 years Flieger has held numerous leadership roles at Osram, including positions as financial director and president of Osram’s business in Indonesia; and most recently as the global company’s first Head of Corporate Audit at Osram’s world headquarters in Munich, Germany. Flieger, a native of Germany, earned his bachelor’s and master’s degrees in business administration at the University of Wuerzburg, Germany and the European Business Management School in Wales. Flieger recently relocated to the Boston area, where he lives with his wife and young daughter. OSRAM is a registered trademark.